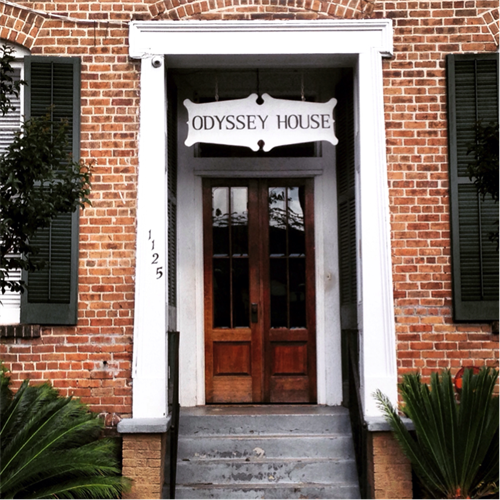 Odyssey House Louisiana (OHL) is a nonprofit behavioral healthcare facility with an emphasis on addiction treatment. Established in 1973, OHL offers comprehensive services and effective support systems- including treatment, physical and mental healthcare, life-skills and vocational training, job placement, counseling and case management- that enable individuals to chart new lives and return to their communities as contributing members. Today, OHL’s mission includes multiple social service programs designed to aid New Orleans' special needs populations. This encompassing continuum of care includes multiple levels of treatment that can address clients at their individual level of need. Across our comprehensive programs, OHL provides services to over 700 people per month.